Coastal Companion Care is looking for compassionate, dedicated caregivers throughout Southeastern North Carolina. 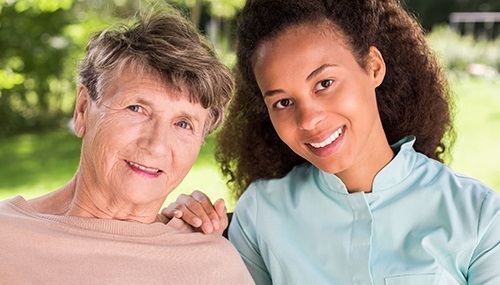 We are looking for both experienced professional caregivers and caring individuals with personal experience, that are inspired to provide compassionate care for others. Our mission is to make it possible for individuals to live confidently and independently in their homes. We choose to make a positive difference in the lives of the individuals and families we serve. Coastal Companion Care is an independently owned and operated non-medical home care provider covering Southeastern North Carolina for over 13 years. Our services range from non-medical home care, transitional care and sitter services. We are dedicated to helping our clients "Live Well at Home"
Come join our TEAM today and experience the COASTAL difference!